Initially this post was going to be about an entirely different podcast with an entirely different topic. But once I started listening to ‘Dr. Death,’ I knew I needed to get the word out. And oh boy is this a one juicy. I’m sorry to say that you can’t go and binge this entire series, because there are still two more episodes that have yet to be released in this six-part podcast. 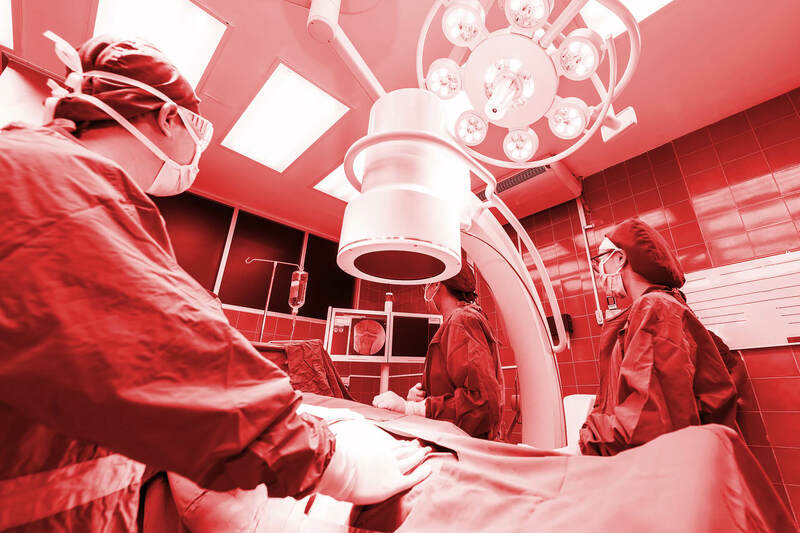 This podcast tells the true tale of Christopher Duntsch, a so-called star neurosurgeon in Texas whose string of botched surgeries left patients in pain, unable to walk, and even worse, dead. ‘Dr. Death’ dives into Duntsch’s personal life, including his two-timing ways, drug-fueled binges, and inability to quit even when he was terrible at something (e.g. high school football). The podcast also features patients and family members whose lives were affected by the madman. This sounds like a made-for-TV movie, but it isn’t. Unfortunately it’s real life, with real people impacted by a man who has no regard for others. One of the goals of this podcast is to uncover how the healthcare system designed to protect patients absolutely failed … Hospitals who didn’t report Duntsch and people who looked the other way. ‘Dr. Death’ is making headlines for more reasons than just being entertaining. Get this – just yesterday, a billboard for the podcast, located directly across the street from one of the medical facilities where Duntsch committed his crimes (Baylor Scott & White Medical Center in Plano), mysteriously disappeared just hours after it was put up. ‘Dr. 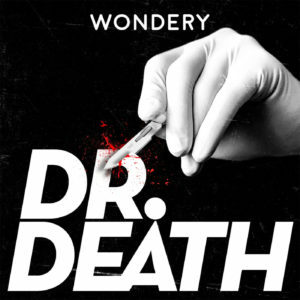 Death’ is a creation of Wondery, and is currently the number one podcast distributed by Apple. If Wondery sounds familiar. It’s because they’re also behind last year’s hit podcast ‘Dirty John,’ which has a similar true crime storyline and is also worth a listen.